Home › Massachusetts › Pepperell › Contractors Near Me in Pepperell › Edward Spencer Enterprises, Inc.
About Edward Spencer Enterprises, Inc.
With over 30 years of experience, Edward Spencer Enterprises provides nearly all aspects of general contracting for the residential, commercial and retail communities. We strive to offer our clients a wide range of services making it easier to manager all aspect of the job no matter its scope or size. 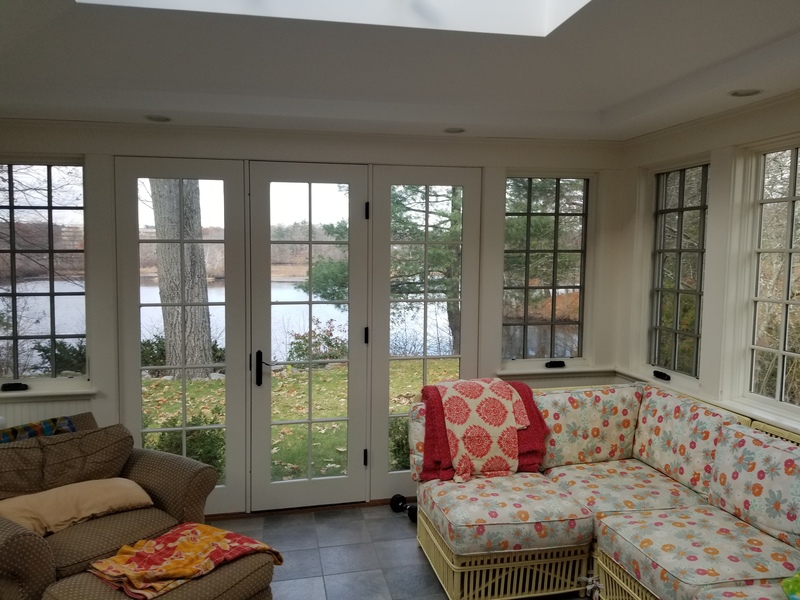 Our services cover all your remodeling needs from frame to finish, including New Construction, Remodeling & Additions, Kitchen & Bath Remodeling to Custom Interior Trim Work, Tiling, Flooring, Condominiums, Retail Space and more. Give to Edward Spencer Enterprises, Inc.